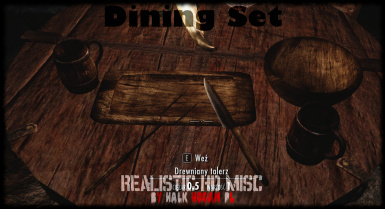 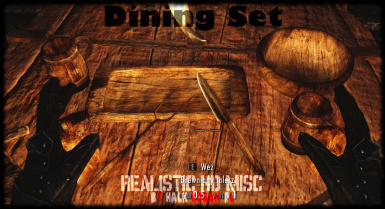 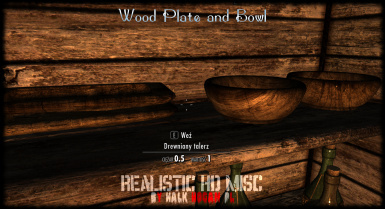 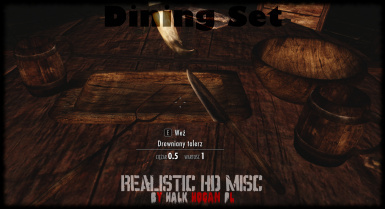 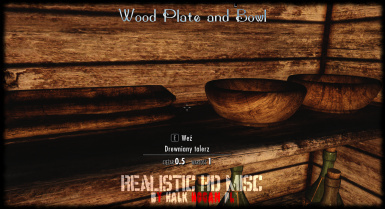 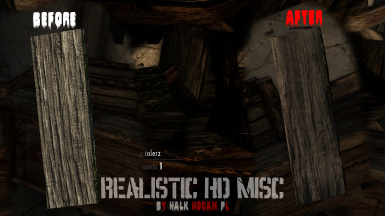 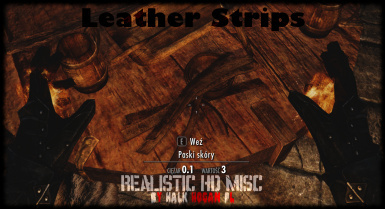 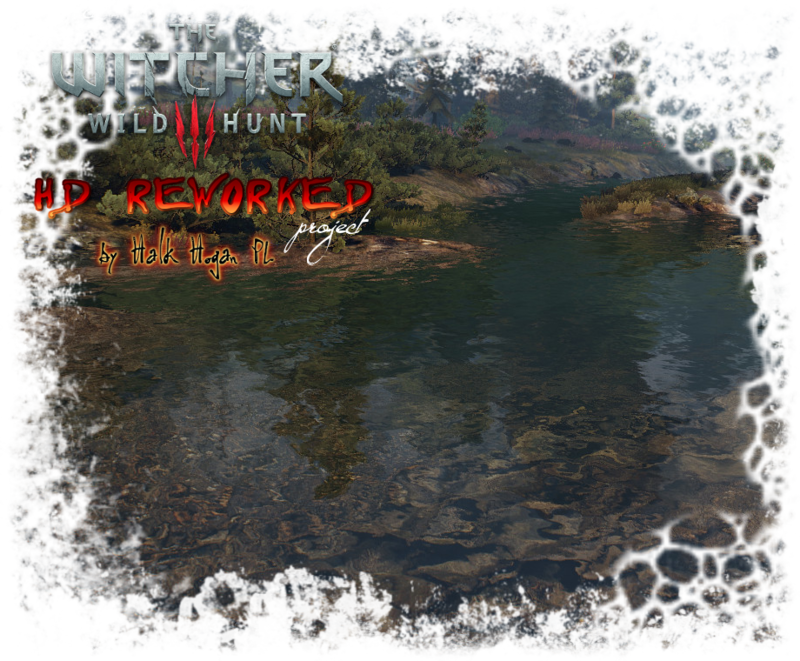 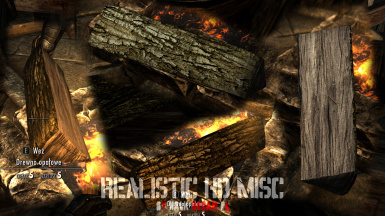 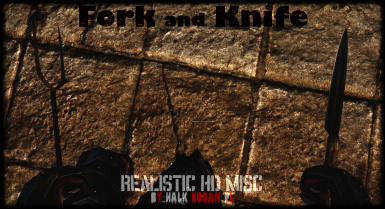 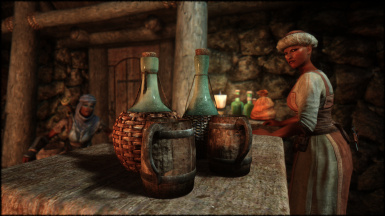 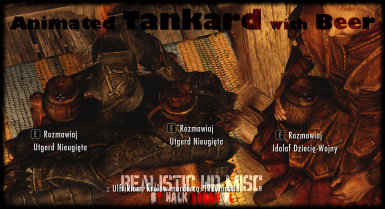 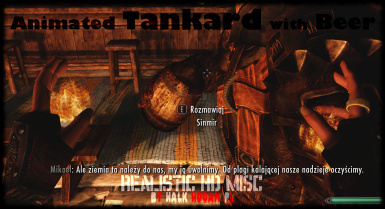 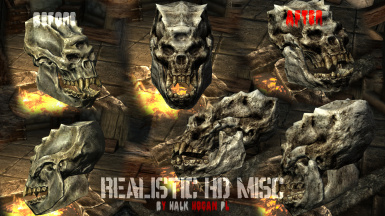 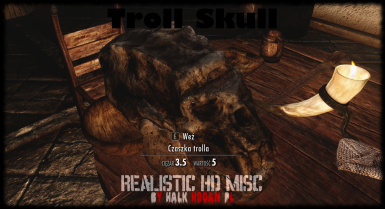 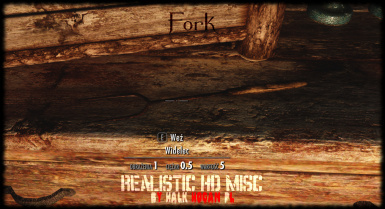 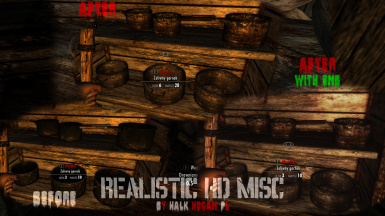 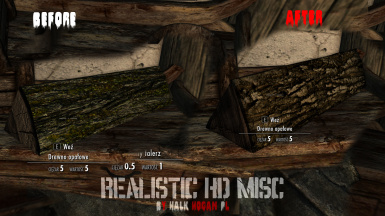 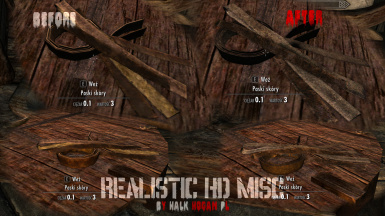 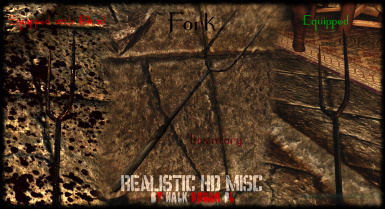 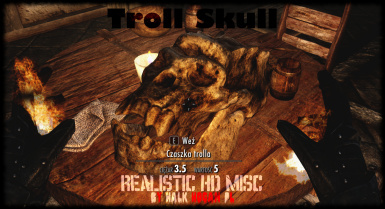 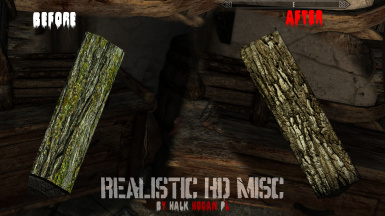 Remastered Oldrim Realistic HD Misc for SE (Modification replace old bad quality Misc items to new high quality ones). 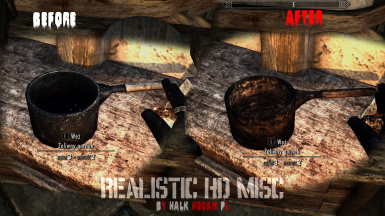 Remastered Oldrim﻿ Realistic HD Misc for SE. 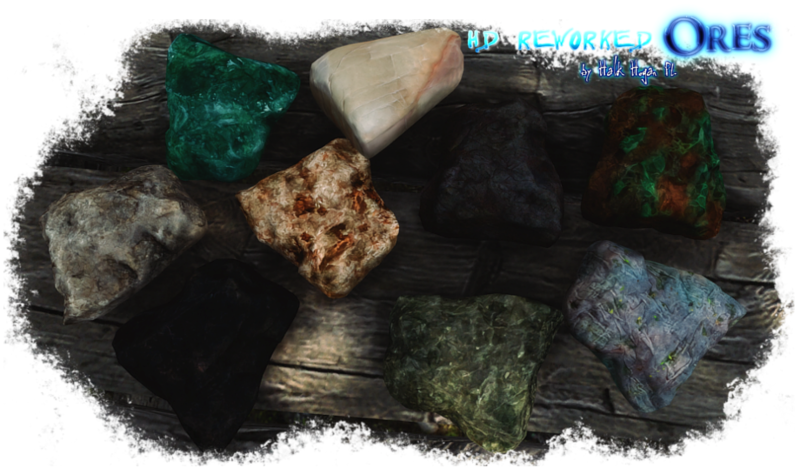 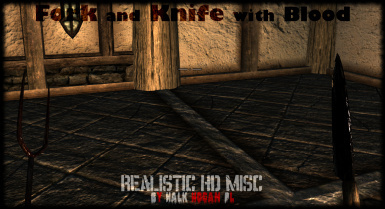 (updated meshes for SE, improved and optimized textures, high quality BC7 compression for completely remastered normal/specular maps). 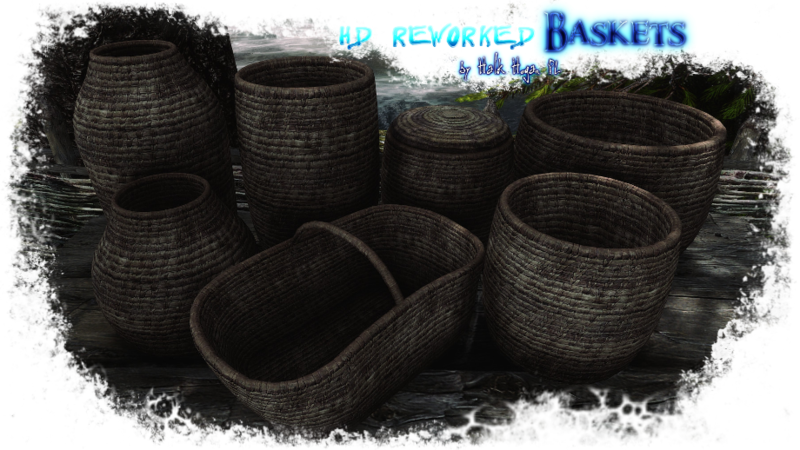 Modification replace old bad quality Misc items to new high quality ones.